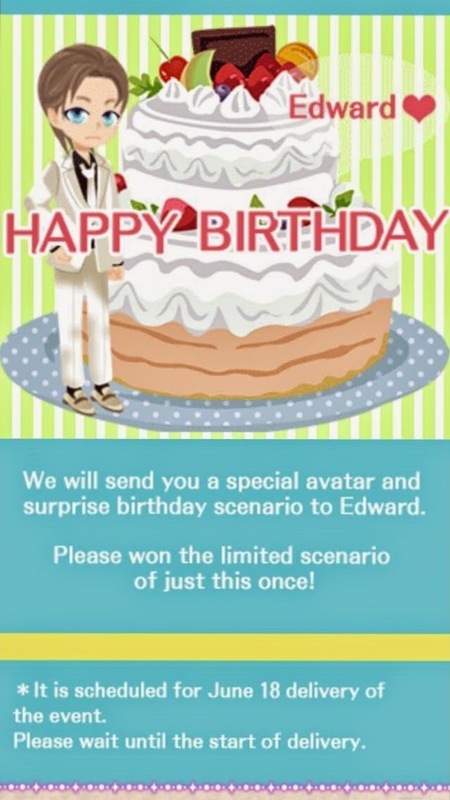 It's Our Secret New Event will Start June 18!! I am guessing you should start saving on those points just in case it's similar to the Festival event. If not you get stuck and will not be able to progress the story, unless you pay. Yes, I know Mexico, is not in it's best moments. But, still one hopes for the best for Mexico. Mexico endured a struggle of epic and hugely surprising proportions to make it to Brazil. Thank you for always uploading the walkthroughs and info for the fans! 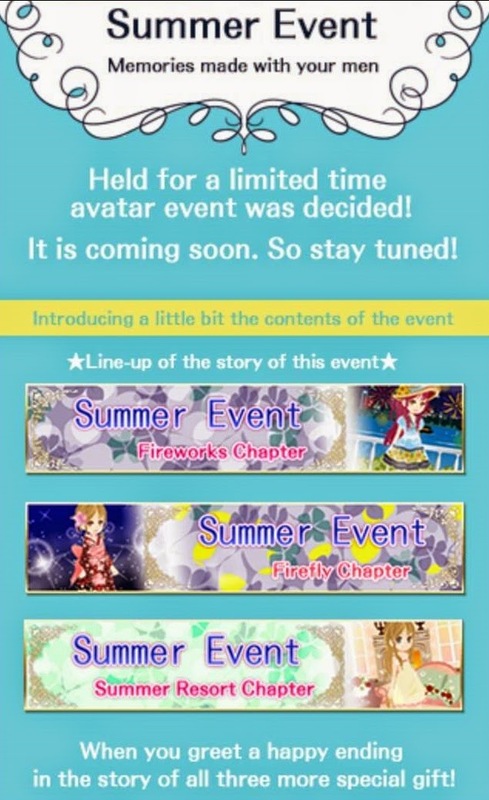 You don't usually do this, but do you think you can consider posting screenshots or a video from the Summer Event? I actually played until end the Summer Resort...but it was 12am when I got the ending so I couldn't see the Special ending. Summer Birthday too. I finished all the others but really, my timing was off in completing this event this time. >.< I would truly appreciate it but please, I understand if it is too much trouble. Uploading vids aren't easy. Thank you in advance!